The slide fest craze is back! Imagine yourself sliding down from the top of the Eiffel tower with overloading foam plus the scorching heat of the sun this summer, crazy as f#@<, right? 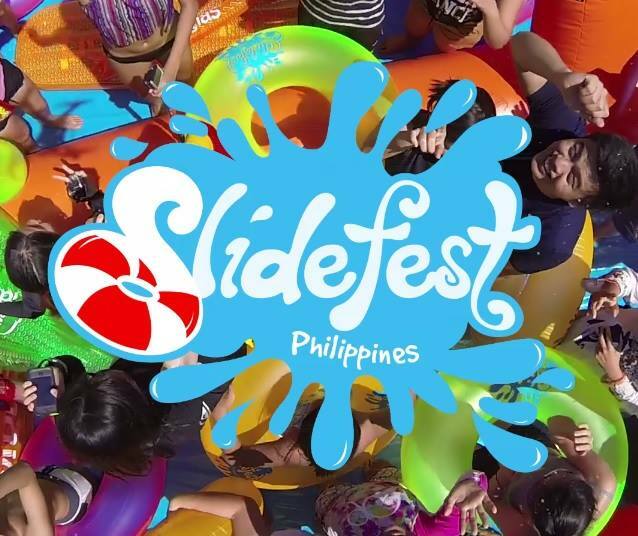 Well, you got to come with me this coming April 16-17, as I will be sliding down for my life at the country's biggest slip and slide event of the year. 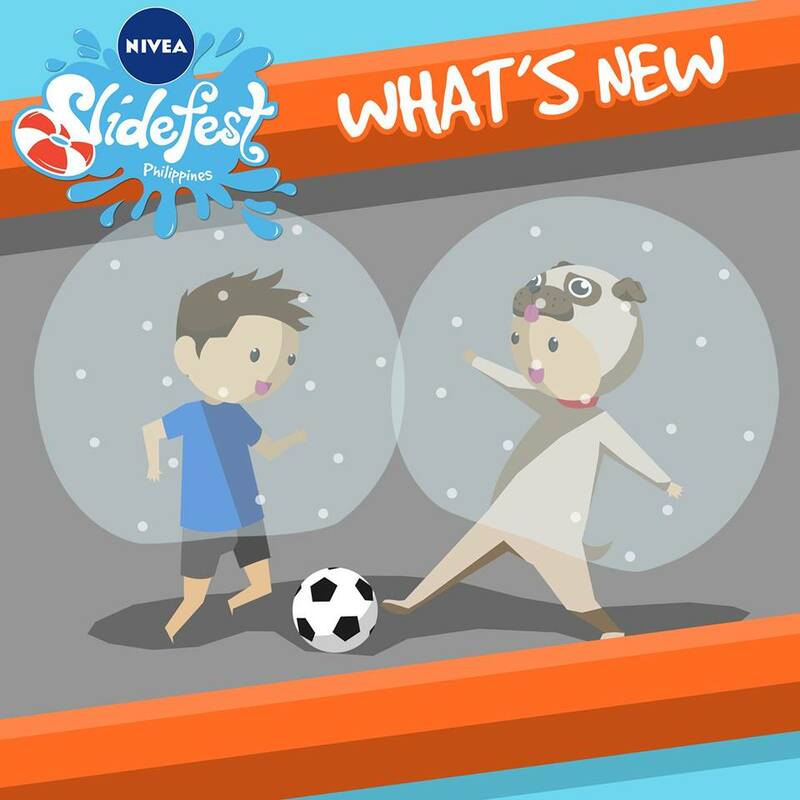 Nivea Slidefest is a 2-day event featuring a 1000 feet slide that I must say a huge deal for thrill seekers like me. Oh damn! am I? Enjoy worry-free fun under the sun with the caring protection of NIVEA Sun as you zoom through clouds of foam at Asia’s biggest slip and slide and as you get pumped up with the exciting new inflatables and fun, interactive booths brought to you by NIVEA Slidefest. Expect a bunch of activities like bubble soccer and human foosball. The party doesn’t stop there because, at sundown, NIVEA Slidefest turns into a giant party! Expect great performances coming from the hottest DJs in the country such as KatDJ, Jessica Milner, Migs Santillian and Marlo Naval, together with breathtaking performances from Emerald Fire Dancers and Asia’s Got Talent’s- The Intensity Breakers. Choose your time session! Remember, you are not the only who wants to enjoy the slides. Got it? But wait there's more! Just between us, I am giving away two (2) wave slider passes to one (1) hell of a winner. 3. 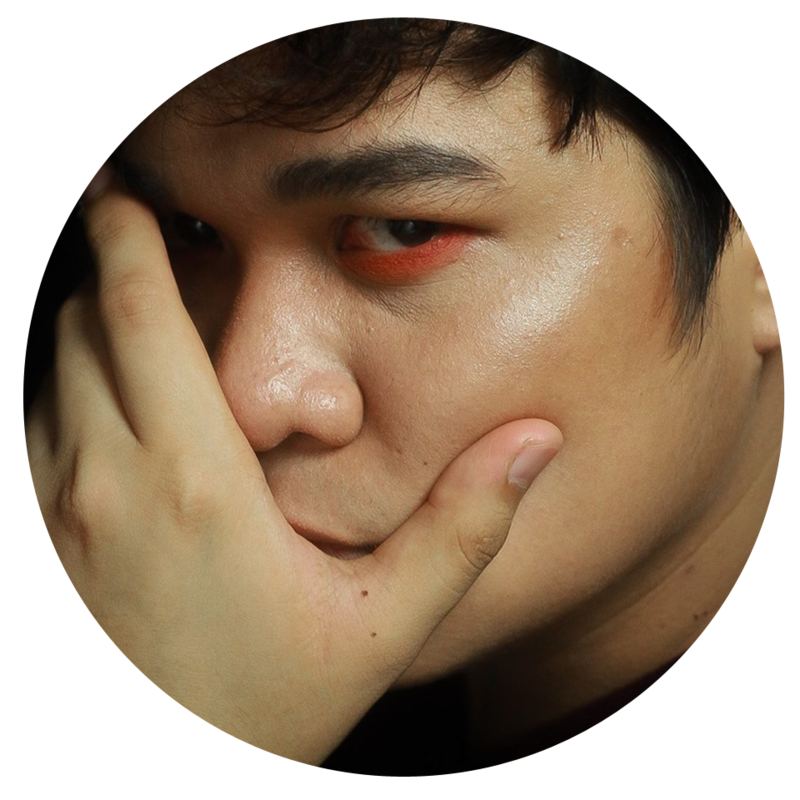 Caption it with "I badly need to slide for my life" with hashtags #JOTG and #WeAreSummer, #WeAreNIVEASlidefest. The winner will be announced on April 12, 2016. Twin Touch: 4-hands, better than 2 WOT? !